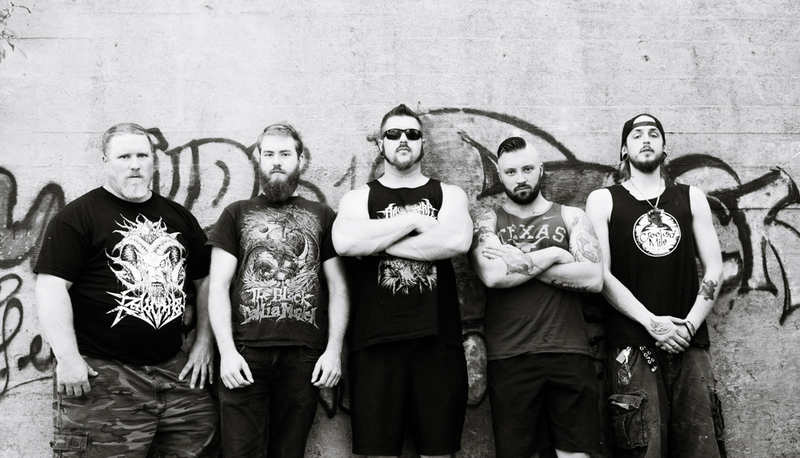 Hailing from the Ottawa/Gatineau Capital Region of Ontario, the five members of Hatred Reigns compose original brutal music and have been taking the local scene by storm. Fusing both old school death metal and new school tech elements, each song they create is unique and full of beastly hammered drums, brutal aggressive guitars, sonic booming bass, and demonic vocals appealing to a diverse audience. 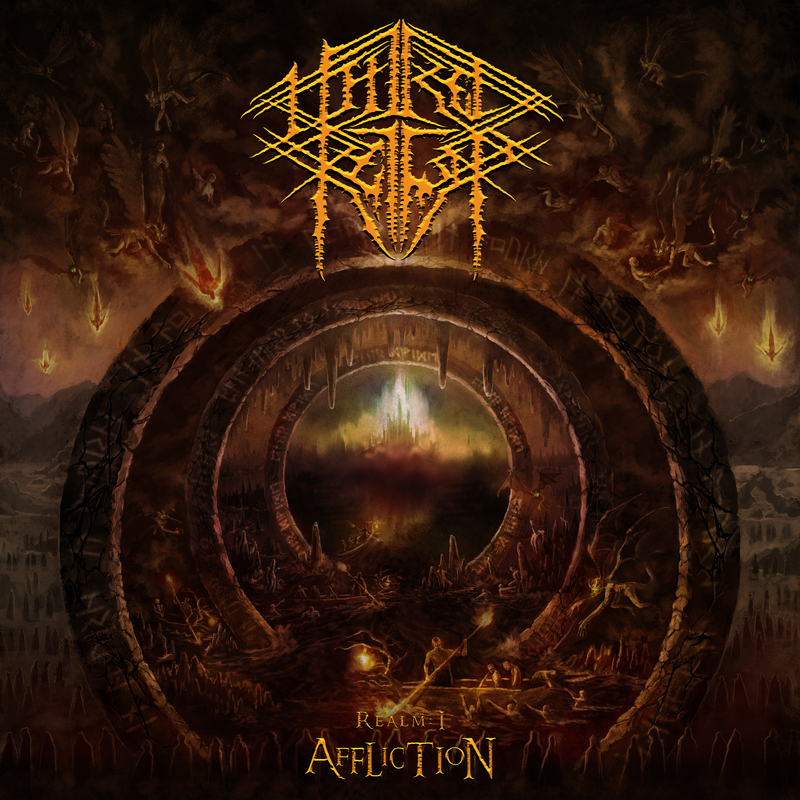 Looking to develop a new project with big ambitious goals to create a concept album Hatred Reigns was founded in 2015 by Jeff Calder, (guitarist,and conceptual artist). They performed their inaugural performance in 2017 to a sold out crowd and thus very high standards were established and word spread to promoters in other cities of their performance. Their debut album “Realm: I – Affliction” is due out May 25, 2018. In the future months, they will begin recording their next release, with a goal of releasing a 13 song concept album recanting the travels of a damned soul to purgatory where their fate will be determined as they face numerous challenges. They will release their debut EP “Realm: I – Affliction” ion May 25, 2018 with 3 random songs in preview to their planned full length to be unleashed at yet to be determined date.